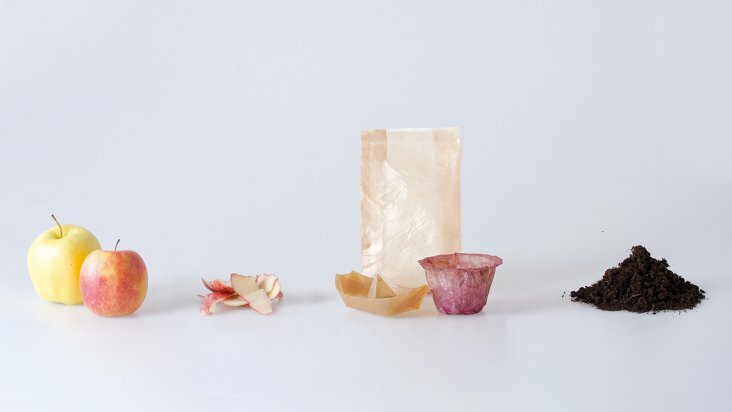 The project, called From Peel to Peel, sees Sicher make eco-friendly food packaging and containers by fermenting microbial cellulose, a symbiotic culture of bacteria and yeasts – also known as scoby – with fruit and vegetable leftovers as described in an article on Dezeen.com. The microorganisms in the scoby substance reacts with the fructose and vitamins still naturally contained in food waste to proliferate and create layers of cellulose – a key structural component in the walls of plant cells that helps them remain stiff. To create the material fruit and vegetable scraps are soaked in water with scoby and acetic compound. 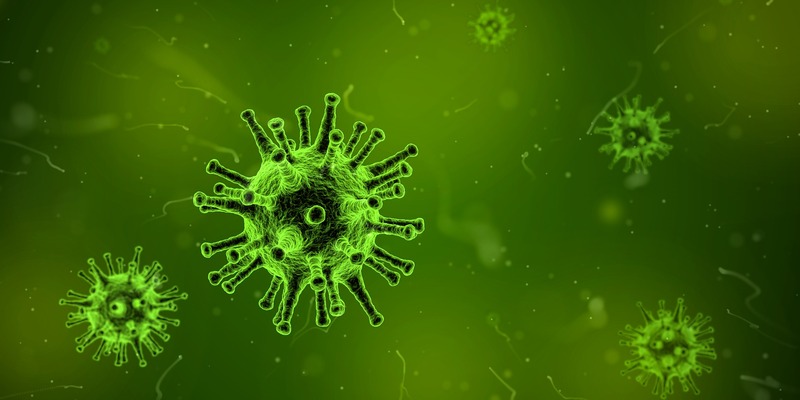 The microorganisms turn the fructose and vitamins in the scraps into pure cellulose, until it forms a gelatin-like material.